Extend your stay in Elmore with a booking at one of the accommodation options available. Something for everyone and every budget. 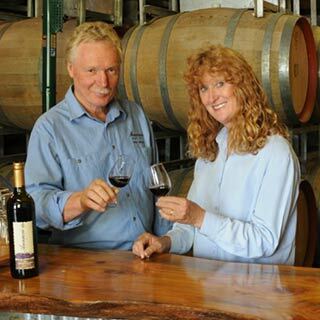 Avonmore Estate Biodynamic Wines is a family run biodynamic/organic farm, vineyard and winery offering Bed and Breakfast accommodation. Open most days. Please phone ahead. 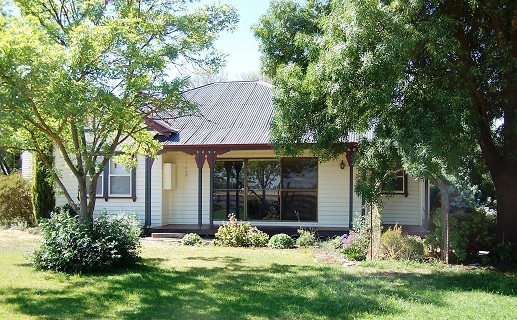 This 3 bedroom self contained country style cottage is located across from the Campaspe River. It offers 2 queen beds with ensuite and spa,1 twin share room, a sofa bed in the sun room and accessible 2nd bathroom. Huge lounge area with cosy wood fire for the winter and air conditioning split system for year round comfort. Fully functioning kitchen and large decking with BBQ. Breakfast provisions supplied. 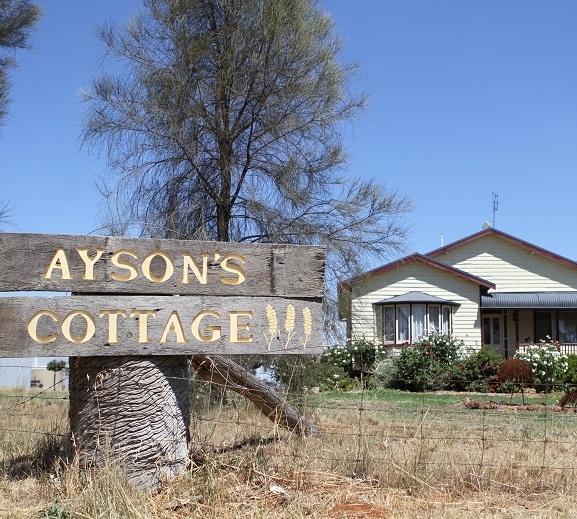 Pepperton Homestead and The Fernery Suite @ Pepperton offer self-contained farm stay accommodation for up to 14 guests just 3kms from Elmore Township with four bedrooms and three bathrooms. A private one-bedroom ensuite studio with lounge and courtyard also available. Perfect for couples, families and groups. Contact Roger and Dianne 7am - 8pm 7 days a week.